After a long wait and many letters, Priya can finally fly to Germany to play for 'International Shooting Sports Federation' (ISSF) Junior world cup, 2018. LUCKNOW: Yogi Adityanath on Saturday granted four-and-a-half lakh rupees to Indian shooter, Priya to facilitate her participation in the 'International Shooting Sports Federation' (ISSF) Junior world cup in Germany. "Such a promising and talented athlete should not be kept from an international competition because of monetary issues. We extended our support for that reason. We will keep this stance in the future also so that no athlete faces any such problem and they are encouraged to keep up the good work. I wish all the participants of the (ISSF) Junior World Cup the best and hope they get good news for the nation", said the U.P. chief minister. Priya's participation has been confirmed by Director General of the Sports Authority of India, Neelam Kapur who said that they will try providing Priya with a rifle, also. 19-year old shooter, Priya belongs from a Dalit family and was one of the six candidates to get short-listed for the 50-meter rifle prone ISSF Junior World Cup, which is to be held in Suhl, Germany. 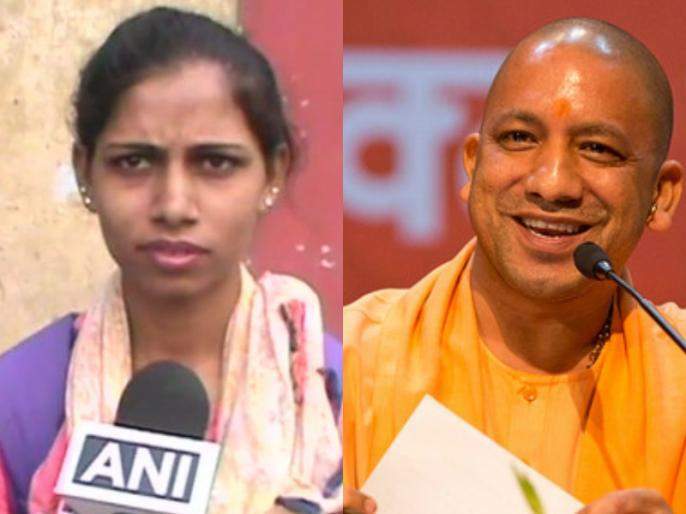 According to a report by Times Now, Priya and her father, 50-year-old labourer Brijpal Singh, had approached everyone - from chief minister Yogi Adityanath to Prime Minister Narendra Modi - but to no avail, until now. Priya has won a total of 17 Bronze medals at the state and national level and ranked fourth in the qualification round.